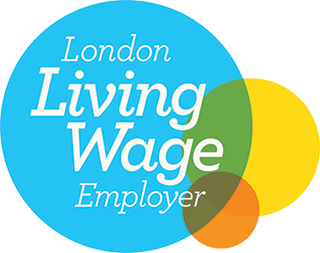 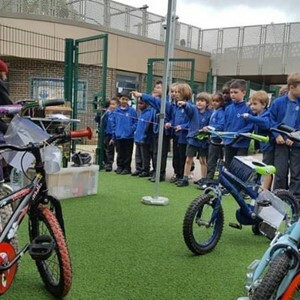 We hold a number of events at schools throughout the year. 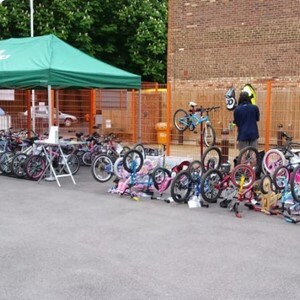 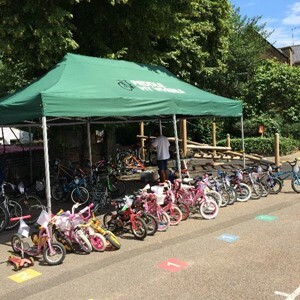 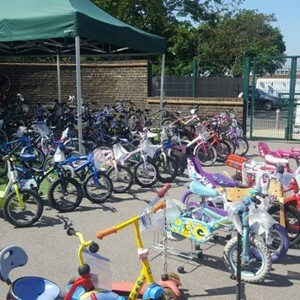 The school bike markets are a great opportunity to pick up an affordable, serviced child or adult bike and/or to clear out outgrown and unwanted bicycles, earn a little money and in doing so create affordable bike stock for your community. 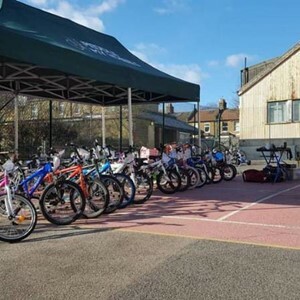 We run full day markets and Express morning markets. 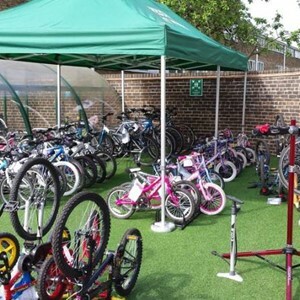 Please click on the listings below for details on how the market works at your particular school. 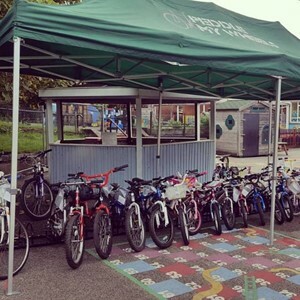 If you want a bike market at your school, email us and we will check availability with your local authority.